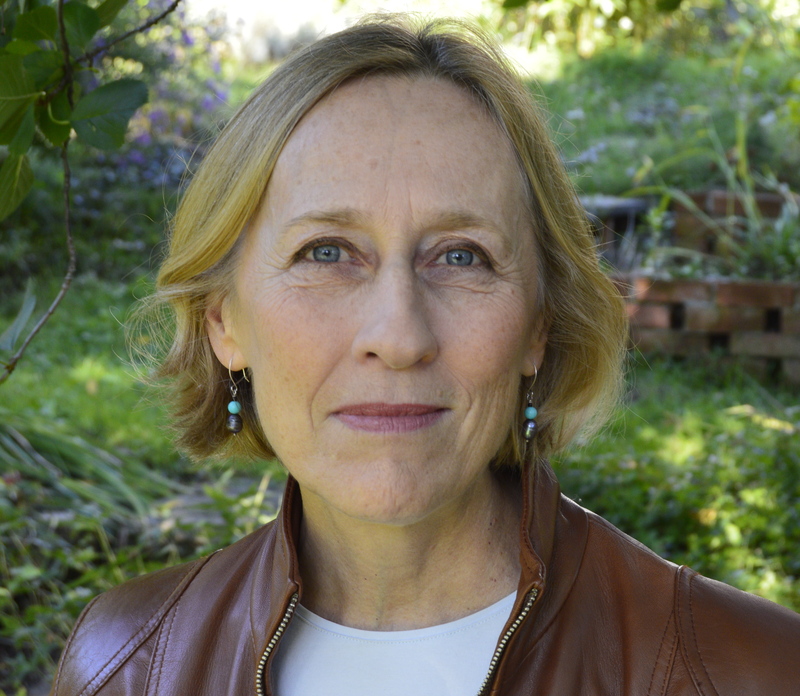 Elizabeth Hay’s novel, Late Nights on Air, won the Scotiabank Giller Prize. Her other works include A Student of Weather (finalist for the Scotiabank Giller Prize and the Ottawa Book Award), Garbo Laughs (winner of the Ottawa Book Award and a finalist for the Governor General’s Award) and Small Change. In 2002, she received the prestigious Marian Engel Award. Hay will be in Thunder Bay for the International Festival of Authors on November 4th presenting His Whole Life. Shauna Kosoris: When you’re in Thunder Bay for the International Festival of Authors this November, you’re going to be reading from your newest novel, His Whole Life. What can you tell me about it? 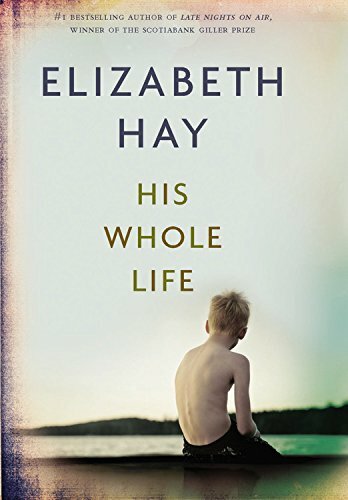 Elizabeth Hay: At the centre of the novel is a mother and her young son. It’s about the things the boy will remember his whole life. It’s about the competing claims on his loyalty and love as his parents go through hard personal times. What was the most difficult part of writing it? The biggest challenge for me was meshing the personal domestic story with the larger political one. I can see how that would be difficult; you’re dealing with the Quebec sovereignty movement, a very touchy subject for Canadians in the 1990’s. Why did you decide to set your novel during this time? Thinking of Jim’s mother, why did you make her Canadian and his father American? Many of us have a connection through marriage or family with the United States. By giving Jim a Canadian mother and an American father, I was immersing him in the conundrum of divided loyalties. Not only are his loyalties divided between his mother and his father, they are divided between two countries. How he handles this emotional tug of war shows us what kind of person he is. Your books all seem to touch on history from within the last 100 years. What draws you to this time period? Do you think you’ll ever write something set further in the past? I don’t write historical fiction, but I make use of history. What really interests me are the moments when the past collides with the present. I put no restrictions on how far I dip into the past, whether it’s the human past or the past of the natural world. The full range of time flows through my books. Fair enough. What are you working on next? I’m working on a collection of short stories. Good luck with that. To finish up, I’d like to ask you a few questions about what you read. What book or author inspired you to write? Poetry inspired me to write. In particular, a poem by D. H. Lawrence given to us as a writing exercise in school when I was fifteen. The poem and its images set my own mind free, in a way, and I started to write. I think everyone should read, it’s true. I wish everyone loved books. But I believe they should read whatever they want to read. That’s fair. So what are you currently reading? As usual, I have many books on the go at the same time. Troubling Love by Elena Ferrante. The Mighty Dead: Why Homer Matters by Adam Nicolson. O. D. Skelton: A Portrait of Canadian Ambition by Norman Hillmer. I am caught up in all of them.